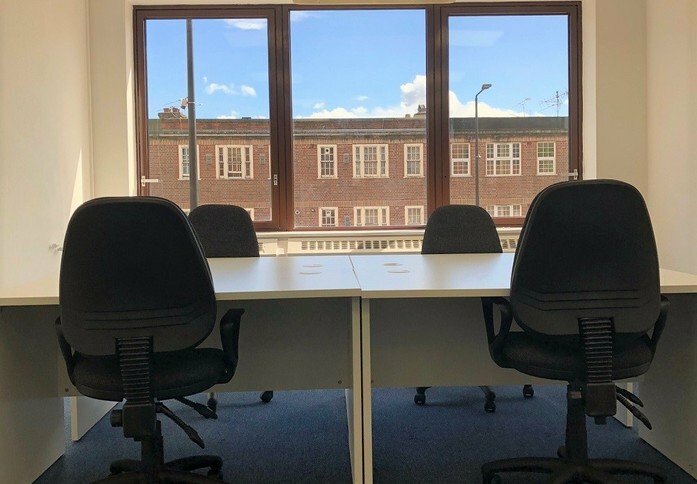 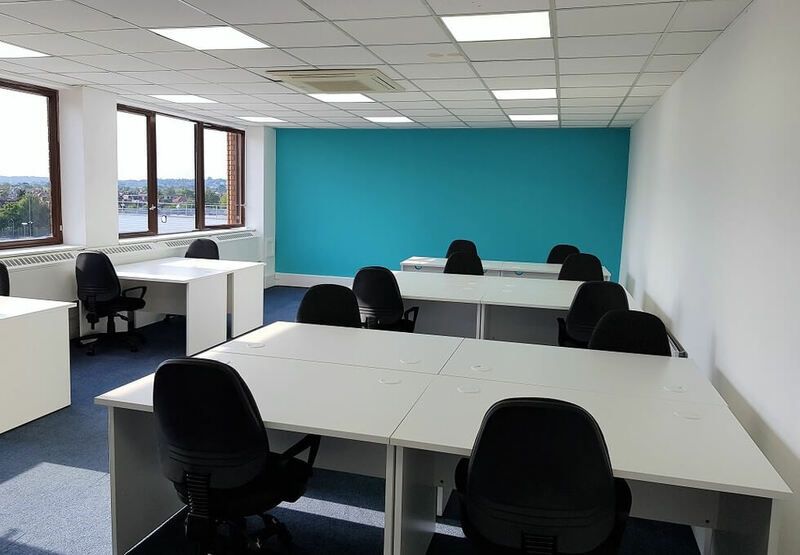 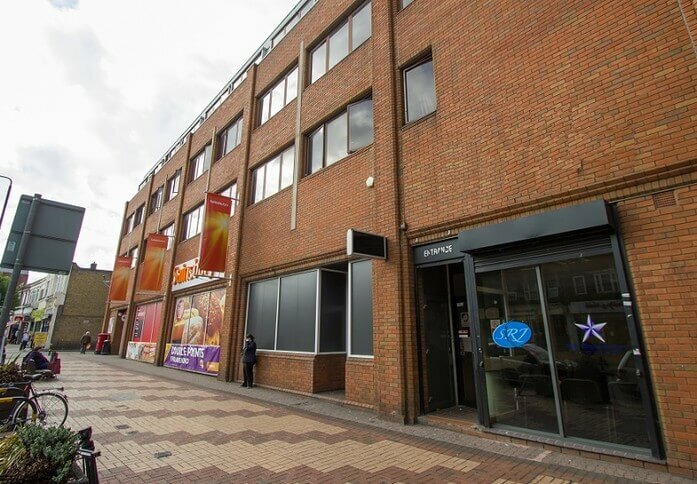 This centre offers bespoke office space to suit your exact requirements with very competitive prices on flexible terms, from monthly licence agreements with all-inclusive rates to 5+ year leases. 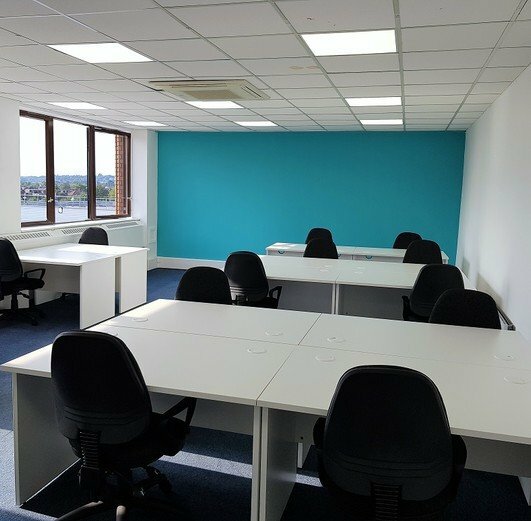 Whether you require large open plan layouts or partitioned smaller suites, this centre can accommodate your business needs. 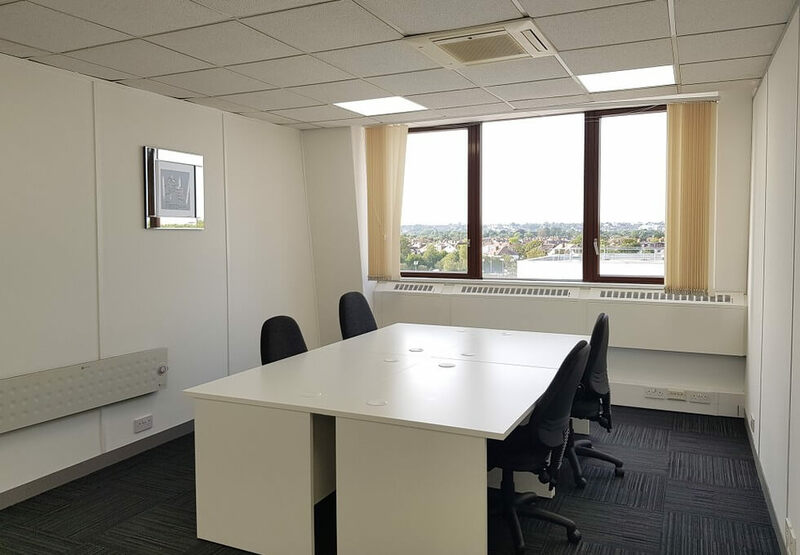 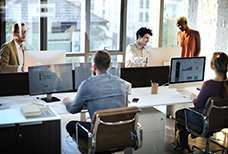 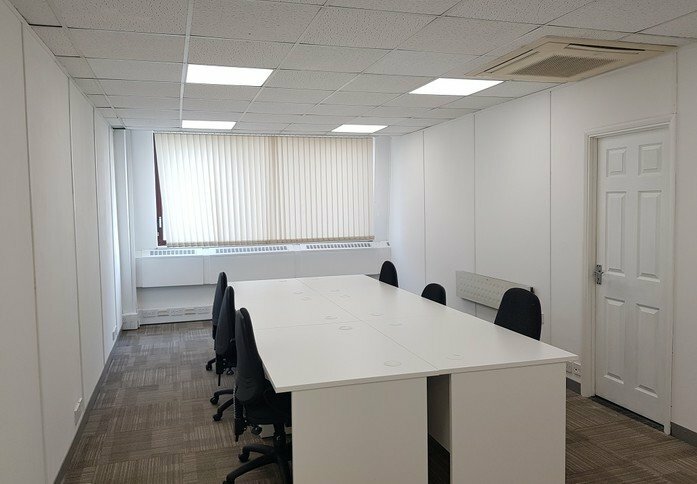 Office suites within the building, are fully equipped and offer a flexibility that allows your business to upsize or downsize as your needs change. Break-out, meeting and conference rooms are available for larger meetings, presentations, conferences or training sessions. 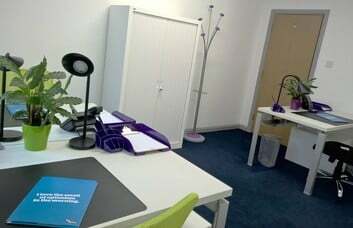 Facilities include showers, 24 hour access, a full time receptionist, on site parking and many more. 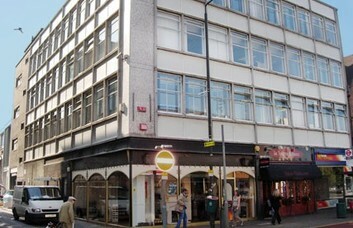 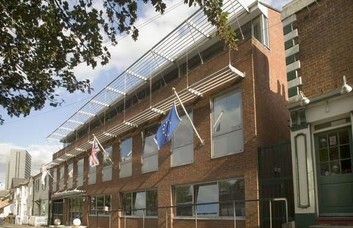 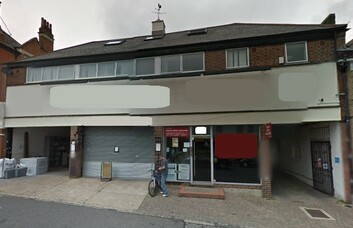 The centre is located on the north side of London Road, Morden, above the Sainsbury's food store in the central commercial area. 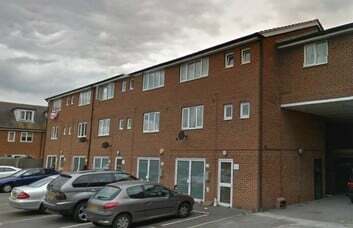 Morden London Underground Station is within two minutes’ walk. 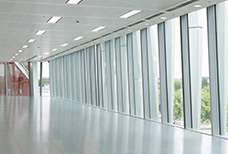 The M25 is approximately 9 miles to the south via the A24 to Junction 9.